monstrumfeld by Monstrum Media is a Virtual Instrument Audio Plugin and an Audio Plugin Host. It functions as a VST Plugin. It can host VST Plugins. Windows XP to Windows 8, both 32 and 64-bit files included. OS 10.6.x or higher, 32 and 64-bit universal files included. Linux Kernel 2.3 and higher, libc 2.7 and higher, both 32 and 64-bit files included. There have been reports from the monstrumfeld beta testing team regarding issues with the blokey and this software. Reproducible stuttering value changes and stuck notes when triggered from the blokey's keyboard. If you are a blofeld keyboard owner and you have already experienced stuttering value changes Waldorf *IS* aware of the issue. It is recommended you contact your dealer for warranty service before jumping on board with monstrumfeld. Please feel free to contact monstrummedia before making any purchase if you own a blofeld keyboard and have any reservations. There are known bugs even with the recent 1.16B2 system update for the blofeld which are likely to manifest most heavily with the keyboard version of the Waldorf Blofeld. 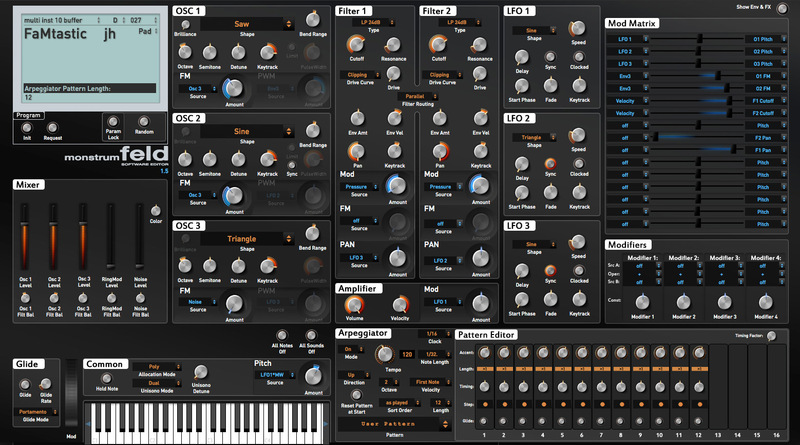 monstrumfeld is a cross-platform stand-alone software editor for your coveted Blofeld synth which allows you to control and edit every parameter in the synth within one cleanly designed GUI. 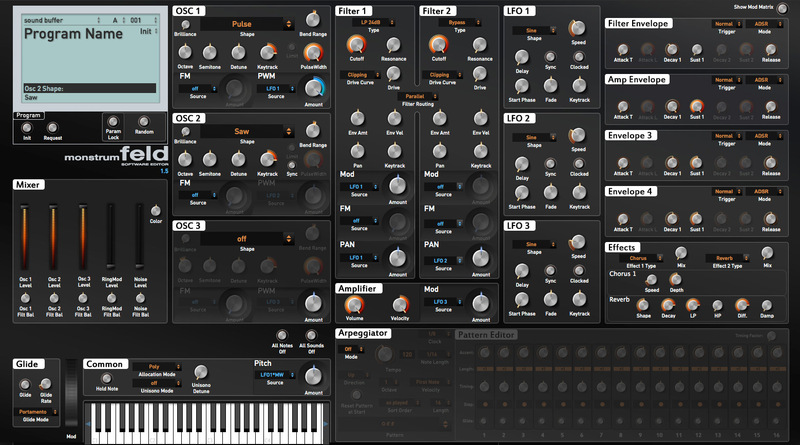 This software editor provides you with an attractive and well designed graphical user interface to adjust values of every controllable parameter on the synth. Change programs and the interface updates with the program's parameters - all of which are editable down to the name of the program. 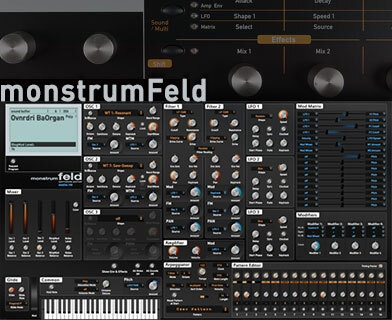 monstrumfeld, the cross-platform software editor for the Waldorf Blofeld synthesizer has been cut free of its ropes and chains and is now available for $49.99 at monstrummedia.com. For details, see http://www.monstrummedia.com/product/feld/. This stand-alone software release also comes with an experimental beta cross-platform version of monstrumFeld as a separate VST for windows (XP<) and OS X (10.6<). 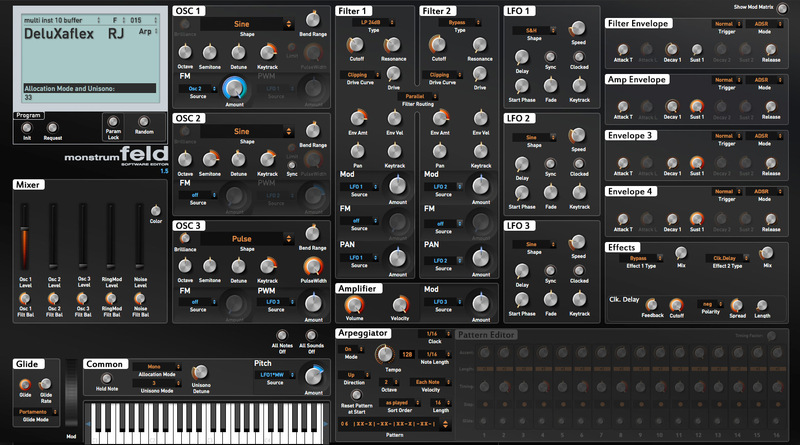 Native stand-alone and VST plugin files available in both 32 and 64-bit for Windows, OS X and Linux. Looks good, but is very broken. The editor will randomly overwrite patches on my blofeld with garbage, rendering it useless. The issue can be duplicated reliably, and I've sent detailed reproduction steps to support, but they refuse to respond or help. It's very frustrating and disappointing. I read it's a "software editor". 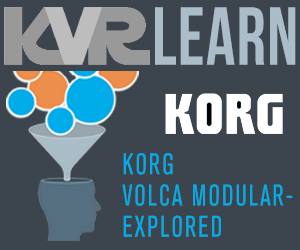 Does it only work in combination with the hardware blofeld synth? 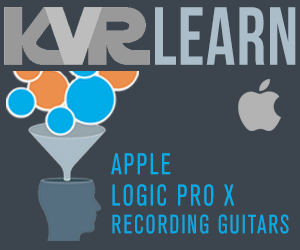 suppose you cannot run this VST with regular MIDI keyboards like e.g. akai mpk mini or things like that?